When I was younger, I was heavily involved with making music. I’ve written music for videogames, movies and tv series. 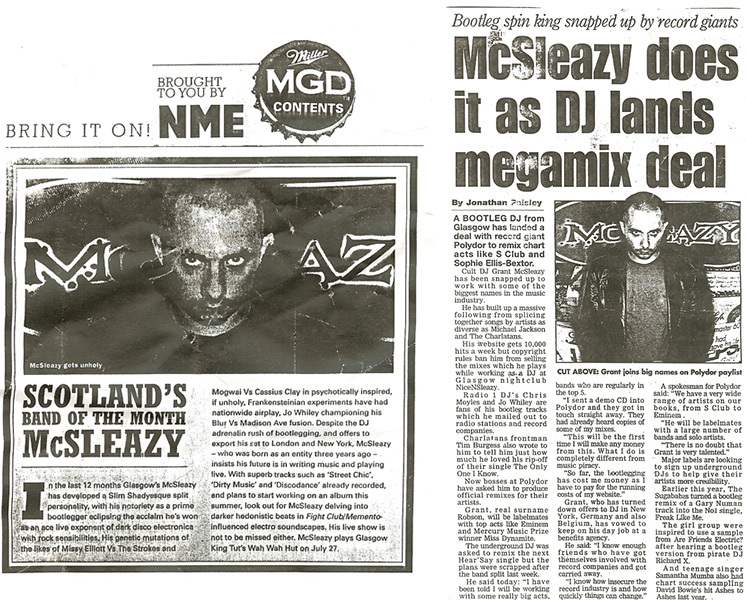 I’ve toured with chart topping bands as DJ support, played at festivals and remixed artists from Britney Spears to The Charlatans. For a couple of years, I was making a living doing music production as a full time job. Recently, however, I’ve done nothing musical at all. It’s not that I don’t want to. 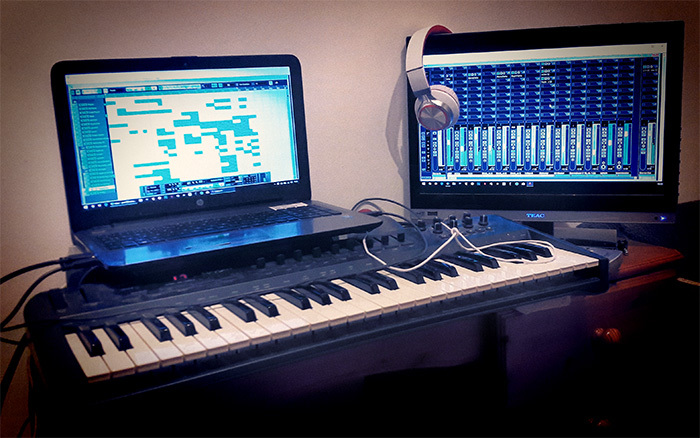 It’s just that working full time, having young kids and little space has made it easier to put music making aside. And, of course, those are terrible excuses. Recently, I took the opportunity to set aside some space to set up some music gear. Speakers, tech stuff, a keyboard and computer. It’s now sitting there, ready to go, looking for me to do something with it. By the time the kids are in bed, however, I’m utterly exhausted. It’s far easier to sit on my proverbials and do blog stuff while watching TV. This has left me feeling like I’m wasting time. Which I am. I’ve found in the past that one of the best ways to get motivated is to set a target. A goal. Something that you can measure your progress against. So it makes sense to do this for the music making. So, here is my target. One track a month for ten months. At the end of that time, I will have a ten track album completed. I’ll aim for ten tracks. That will be my goal. If I get more, that would be tremendous, but no less. Ten tracks minimum. Between the start of October 2017 and the end of May 2018, I’ll create (at least) ten pieces of the best musical composition that my brain can muster. I’ll then design the artwork and get the resulting album on Spotify and iTunes. That is my plan. In the meantime, here is an example of my previous work.